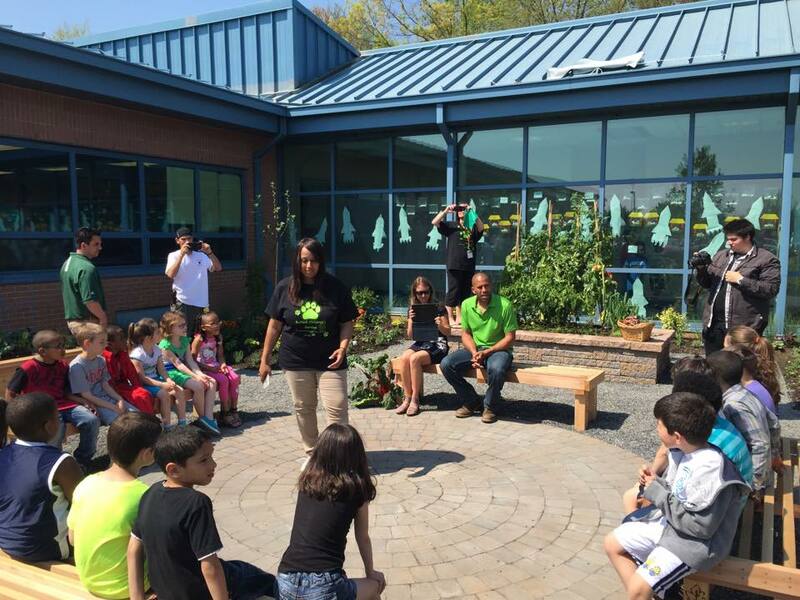 The #Bullockgarden Project at the Dorothy L. Bullock School in Glassboro, NJ is a celebrated effort to teach food gardening to school kids, and Emergent Professional Brie Arthur and Landscape Expert, Celebrity TV Host and Speaker, Ahmed Hassan are at the forefront of publicity for this edible school yard. Elementary School Teacher Sonya Harris started a fundraising campaign after getting approval from her school board. The community came together to support the project through cash donations, supplies and labor. Sonya reached out to Ahmed to do a "schoolyard crash," and he assembled a team from around the U.S.
Join the Emergent Pro this week to chat about the value of food gardening with kids, and the Edible School Yard Movement, on #Plantchat! Join @CoronaTools and #Plantchat co-partner, Brienne Gluvna Arthur @EmergentPro, along with their guest, Ahmed Hassan @ahmadandahmed for this week's topic, #BullockGarden Project and #Foodscaping with kids. 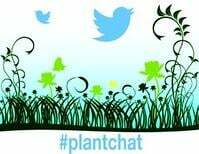 The live chat begins Monday, June 29, 2015 at 11 a.m. PST / 2 p.m. EST, were we come together with green industry experts and fellow horticultural tweeps each week to discuss all things related to plants and horticulture, since 2011.